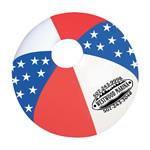 Thunder stick, made of PU material, perfect noisemakers for sporting events, parades, political, rallies and sales meetings and other special events. 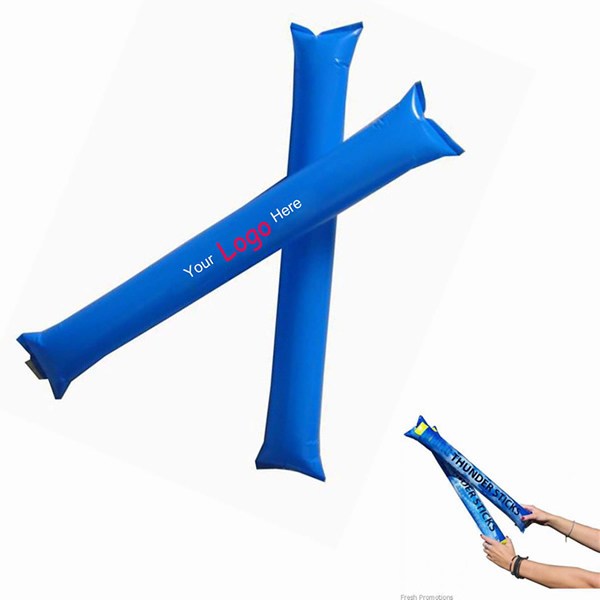 [Imprint size] 22" x 3"
[Sizes] 23 1/2" x 4"
[Summary] Thunder stick, can make noise when banged together. 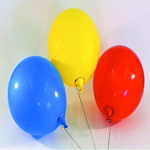 [Product Colors] Black, Gray, Red, Blue, Brown, Green, Purple, White, Maroon, Orange, Yellow.